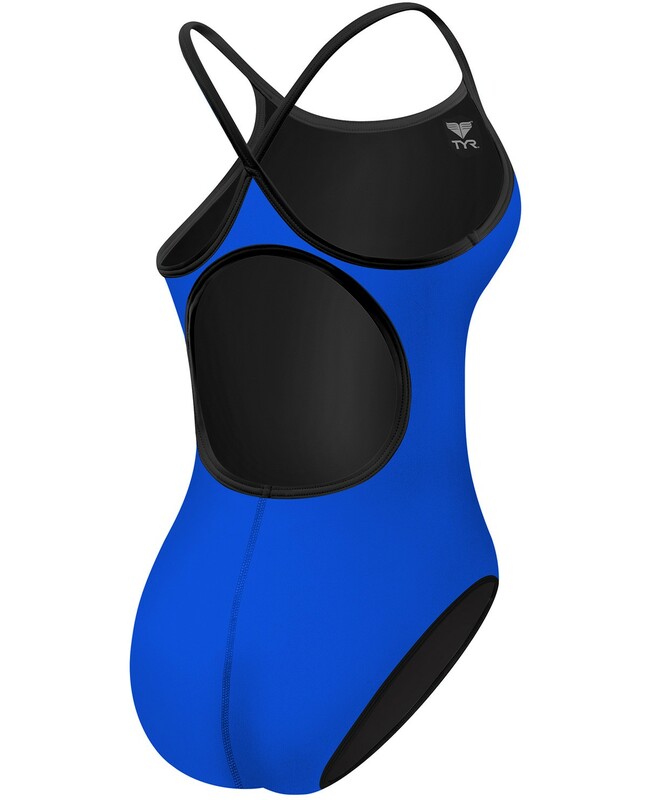 Durable, sleek and eco-friendly, the Women's TYReco Solid Reversible Diamondfit Swimsuit is a triple threat. Our one-of-a-kind TYReco textile, constructed from recycled fabric, requires less energy to produce, creating a lower level of CO2 pollution. In addition to providing a long-lasting fit, UPF 50+ protection and chlorine resistance, the DRSO1AH is offered in a variety of reversible color options. This suit is amazing..thick, strong, supportive brilliant colors, fits well..I feel like a sleek dolphin 🐬 in this suit. Just awesome. 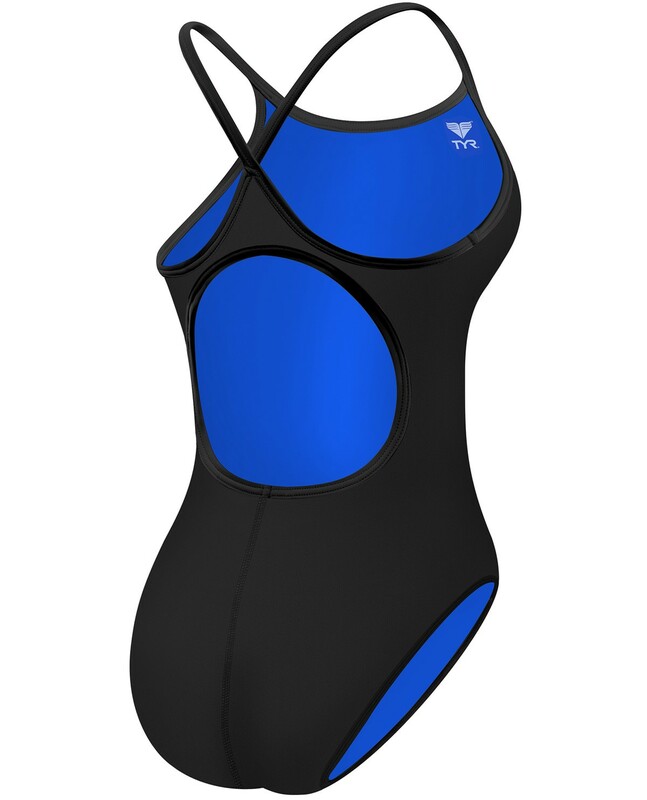 TYR offers a wide range of styles of swimwear however the reversibles have always been a favorite. It comes in a variety of (interchangeable) colors and its fit is amazingly comfortable and snug in a good way. It's a durable and a long-lasting suit. Best swimsuit for all types!